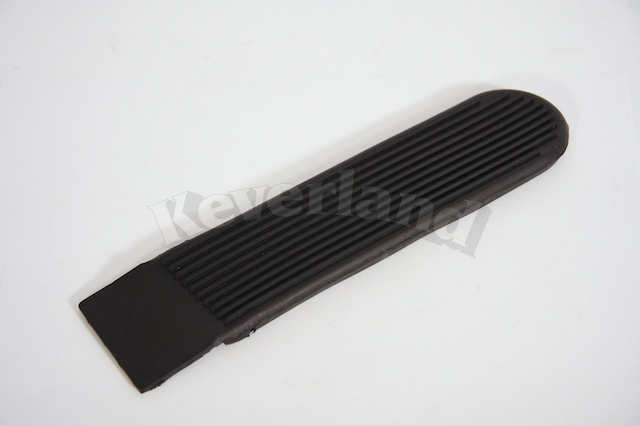 Gaspedaalrubber kever/KG/Type3/181 Voor metalen pedaal. The best eCommerce software by ShopFactory powers P547. All-in one eCommerce and shopping cart software.